Beautiful Bunch of 20 Red roses in a paper packing with paper ribbon bow. Romance needs to be enhanced between lovers so they have to share gifts. 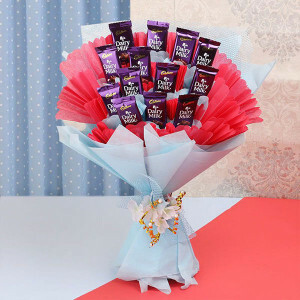 The flower is a great gift for lovers. 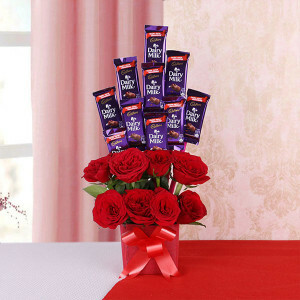 The Romantic bouquet is simply a great option to present people who loveable. This bouquet manufactured with more elegant 20 roses that should be packed with stunning paper ribbon bow.